Recovery Runs: Are They Right for You? 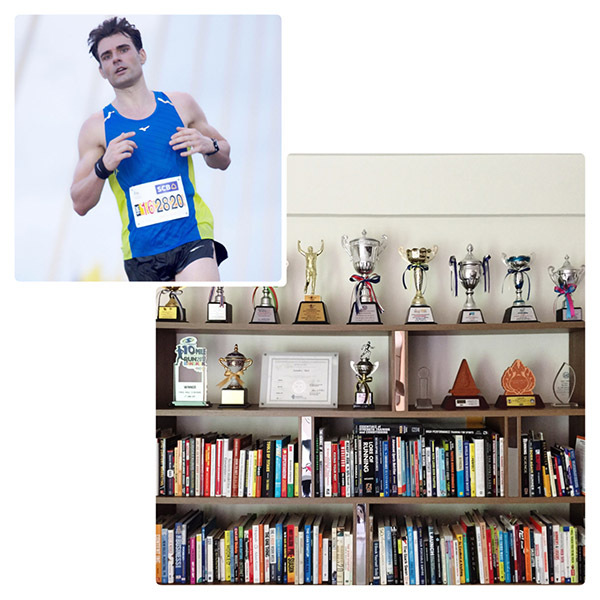 Recovery runs are often dismissed as ‘junk miles’ by advocates of the ‘low mileage, high-intensity’ camp of busy athletes looking for maximal performance enhancement in the shortest amount of time. And they do have a point. On the flipside, the higher your level as a runner, and the more hard workouts are in your weekly schedule, the more important become recovery runs. From a physiological standpoint, recovery runs don’t set a training stimulus potent enough to enhance your performance. They do, however, help your body to return to homeostasis from prior training sessions. For that reason, they’re often scheduled the day after hard sessions. Our bodies love routines and recovery runs that don’t overtax your system are a great way to keep the balance. The other case that can be made in favor of recovery runs is psychological. Leaving your GPS device and heart rate monitor at home, exploring a new route in your neighborhood, or perhaps going for a jog with your girlfriend (unless she’s a faster runner than you are), can be mentally refreshing. Just make sure you don’t get carried away by your competitive drive turning it into a Fartlek session. Having said all that, recovery runs are not for everybody. The 3 major exceptions are master athletes (runners above age 40), injury-prone runners and fast-twitch dominant runners. For all 3 groups, recovery is usually not enhanced with additional, albeit slow running. For fast-twitch types, running too slow cannot only hamper recovery, but it can also upset their more bouncy stride characteristics. The alternative to recovery runs is cross training. Whether you benefit more from added endurance training, such as swimming and cycling, or supplementary strength training depends largely on your training level. Beginners typically benefit more from additional endurance training whereas advanced runners (and especially master athletes) fare better with specific strength training. The intensity of recovery runs is typically slightly slower than easy run pace and should be controlled with a heart rate monitor. 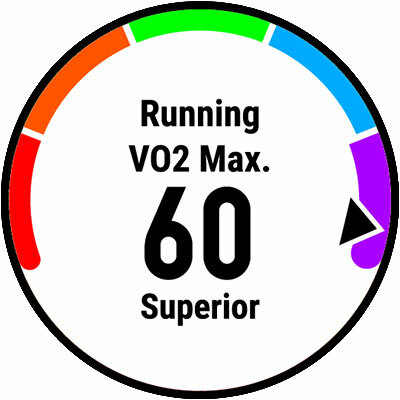 For most athletes, 50 – 60% of VO2max is a reasonable pace. Using the Karvonen method: ((max HR − resting HR) × 55%) + resting HR. I don’t recommend running slower than this as your running gait should still resemble a smooth and fluent running motion. The length of recovery runs is typically 1/2 to 2/3 of your easy runs. Basically long enough to to get the blood flowing to your running muscles (20 – 30min), but not as long as to incur additional fatigue. 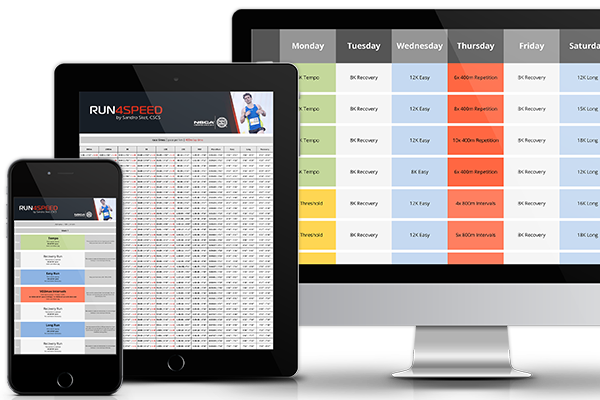 Remember, the point of these sessions is a faster recovery in order to be ready for the next key running session. Listen to your body and stop when you feel it’s doing more harm than good. 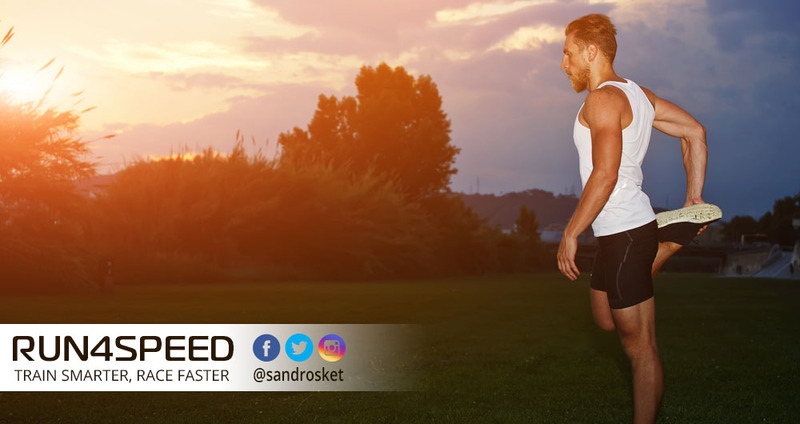 The ideal time to schedule your recovery runs is the day after hard training sessions above lactate threshold, such as sprint repetitions, VO2max intervals, and tempo runs. Again, if you feel recovery runs don’t contribute to faster recovery then schedule a light cross training session instead. They, too, increase your blood flow and help to reset your system if the intensity isn’t too high. High mileage runners should consider ‘doubles’ (2 runs a day) occasionally, one being a recovery run. In fact, the higher your weekly mileage and running frequency, the more important are recovery runs. By way of contrast, athletes who run only 4x week do not need them (nor would this limited time allow to forego more potent sessions with too much easy and recovery running). The key takeaway of this article: Experiment whether recovery runs will make you feel better during the other runs of the week. That is the only way knowing. As I’ve mentioned before, master athletes (runners above age 40), injury-prone runners, fast-twitch dominant runners, time-challenged athletes, and low mileage runners are typically better off without recovery runs.